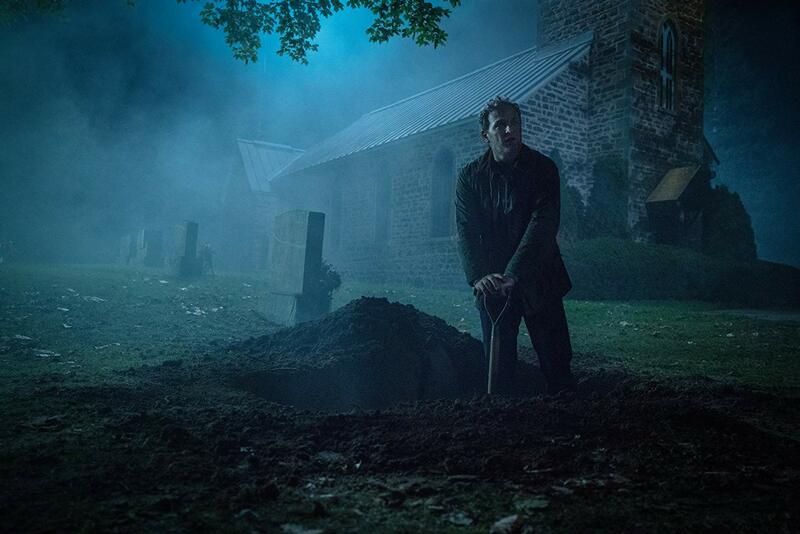 With new elements into the classic tale, the 2019 remake of "Pet Sematary" tries to set itself apart from the novel and the 1989 film. 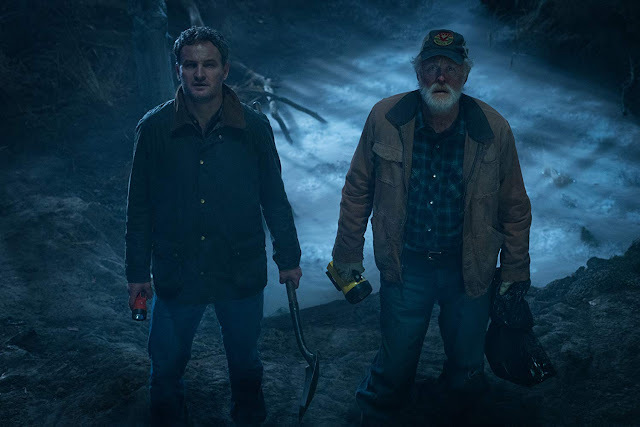 While well-placed and well-shot terrifying horrors undeniably wreaked havoc throughout its one and a half hour runtime, the changes into the classic tale begs the question if those changes were effective and necessary at all. Dr. Louis Creed (Jason Clarke) relocates to the suburbs with his wife Rachel (Amy Seimetz) and their two young children from Boston to rural Maine to wind down and be able to spend more time with his kids. They soon discover that they own a huge plot of land which includes a mysterious burial ground hidden deep in the woods. When tragedy strikes, Louis' neighbor, Jud Crandall (John Lithgow), introduces him to a supernatural secret that the town holds which sets off a perilous chain reaction that unleashes an unfathomable evil with horrific consequences for the Creeds and those closest to them. 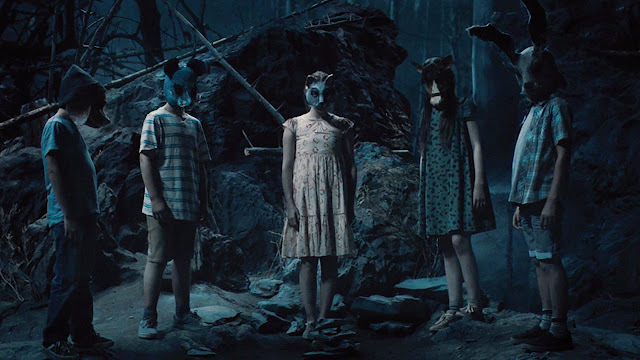 There's this dark and foreboding dread in "Pet Sematary" throughout its runtime. If we're going to be honest, the film was extremely uncomfortable and quietly relentless. Put simply, it was purely horrific throughout its runtime. It's a rare feat and "Pet Sematary" is one of those films that pulled it off. If you're in to be scared, then "Pet Sematary" will be supremely satisfying for you. Where the film takes a bit of a nosedive was on its plot specifically the changes it made. While they made the film a little less familiar (in fact, the ending was awesome), we just felt that they did not have any substantial contribution to the narrative. Even without these changes, the film could have easily been the same quality and of the same output. 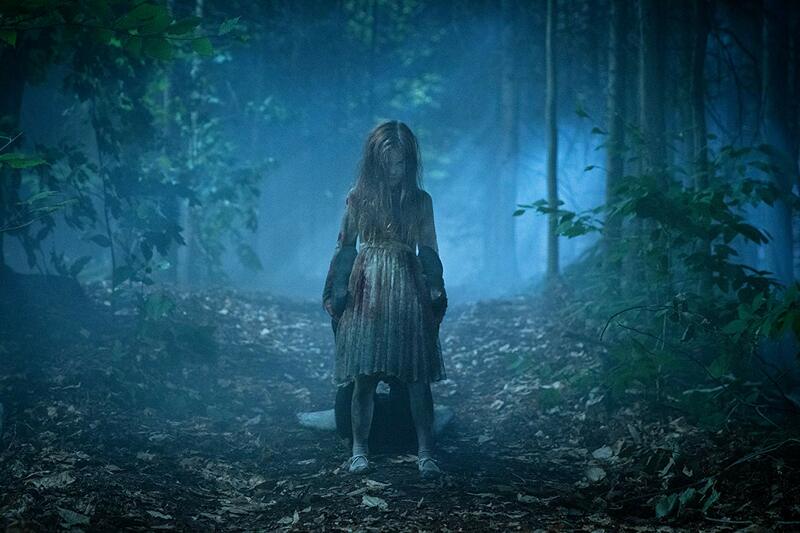 The narrative heavily takes a back seat when compared to its outstanding horror. On the acting department, no one really stood out but there wasn't a bad performance to begin with. It was okay and the cast did just enough to make things work. The cinematography and soundtrack were excellent as both were able to eke out every terrifying moment to its maximum potential. Should you watch "Pet Sematary"? We highly recommend it. While it may lack cohesiveness, there's no denying that it was able to provide excellent horror.